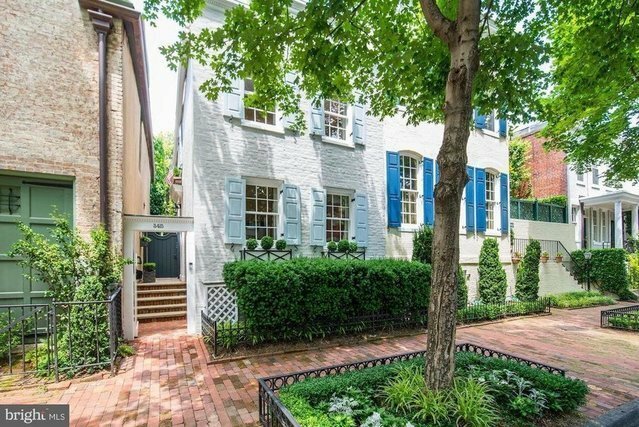 Enchanting & elegant property on picturesque Georgetown street. This home exudes refinement with classic details, lovely living spaces & an exquisite private garden. Artfully executed addition compliments the owner's vision with care & attention to detail. The charming side entrance is an attractive introduction to a very special home reflecting the style & sophistication synonymous with living well.